This book presents a new understanding of Hizbullah as a non-separable part of a historical structure and social fabric. It focuses on the role of religion and creed in the makeup of the human element; that which demonstrated a strong spirit of resistance and resolve during and after the July War in 2006. 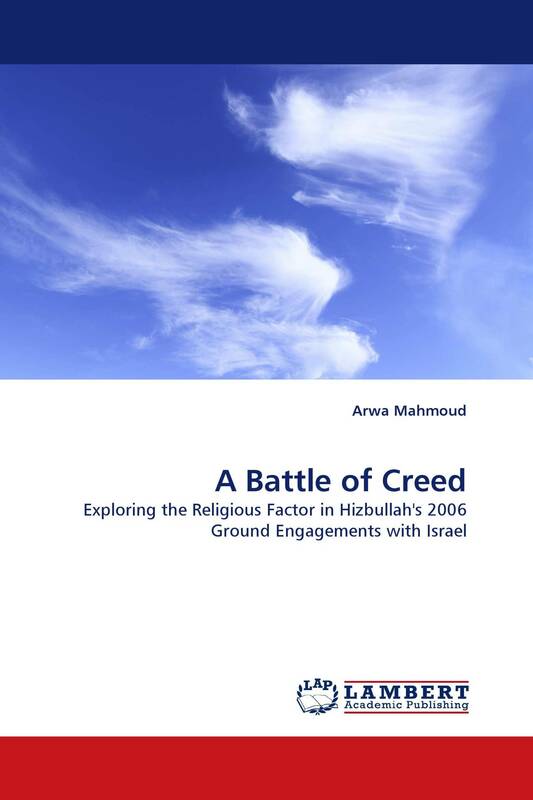 Through an analysis of the Hizbullah fighting creed, and with a special focus on ground engagements between Hizbullah fighters and Israeli soldiers in three southern border villages in Lebanon, it explains the view of the individual Hizbullah fighter and southern Lebanese resident to their enemy, their land, and their understanding of victory.